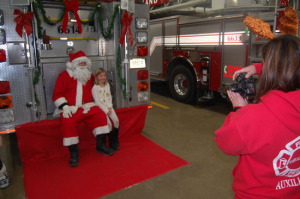 Come see Santa at the Wheatland Fire House on Sunday, Dec. 2 from 10 a.m. to 12:30 p.m.
Come get your photo taken with Santa. This is a free community event sponsored by Town of Wheatland Fire Department Auxiliary. The Wheatland Fire House is located in New Munster.